When it comes to serious nut allergies, diets can start to look limiting. Instead of stressing, put together an arsenal of nut-safe snacks for parties, packed lunches and mealtimes. Whether your child has a severe nut allergy or one of her friends does, it's up to you to come up with ways to provide allergy-safe snacks and meals. Before you start panicking about how to avoid triggering a life-threatening allergic reaction, consider that the CDC reports that an estimated 4 percent to 6 percent of children in the U.S. have food allergies. You're not alone in needing to accommodate kids with nut allergies. Learn how to read labels and come up with a few go-to nut free snacks and recipes. The FDA requires food manufacturers to warn for the most common food allergens, including peanuts. Check the ingredients of some of your favorite packaged foods. Major allergens, such as milk and soy, will be highlighted in bold to give consumers the ability to pick out those ingredients quickly. 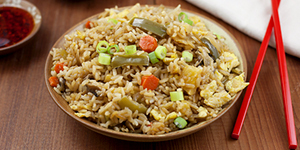 Some brands choose to warn consumers that foods are processed on shared equipment. If you're dealing with a severe allergy, it's best to avoid these. When you're serving a child with a severe nut allergy, check ingredients on every packaged food you serve, even if you've fed the child that food before. Let's face it, most kids live on peanut butter and jelly sandwiches. When you're hosting a playdate or throwing a sleepover, chances are you'll end up with kids who want to nosh on nothing but PB&J's. Keep a jar of allergy-safe peanut butter substitute on hand. 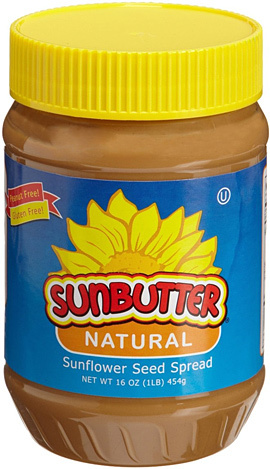 Sunbutter is made from sunflower seeds and has a sweet and salty flavor that will trick most kids, especially when combined with jelly. SoyNut Butter has a creamier, sweeter texture that also pairs well with your average jelly. Many grocery stores and bakeries process baked goods on shared equipment, meaning that kids with severe nut allergies or other food allergies may run the risk of being exposed to a serious allergen. Unless you've located a bakery that promises safe processing, your best bet is to make baked goods at home. The good news is that most box mixes are safe for kids with nut allergies. Check the ingredients and choose a mix that isn't processed in a facility that also processes tree nuts or peanuts. Avoid using chocolate chips or chocolate morsels as most brands aren't nut-safe. Use your food label sleuthing skills while shopping. Once you've learned which cereals, cookies and other packaged foods are safe for kids with nut allergies, keep a stash of those nut free foods around for worry-free snacking. Many brands of potato chips, crackers and cookies are safe for nut allergies. Chocolate candies can be iffy, so avoid them entirely if you're unsure. 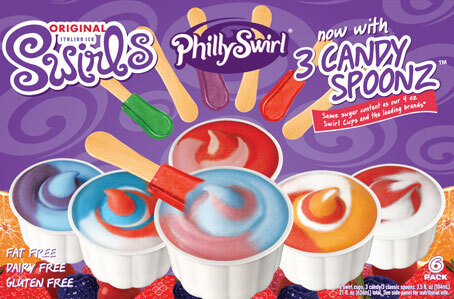 Many ice cream brands are processed on shared equipment, but others, such as PhillySwirl, offer many types that are safe for kids with nut allergies. If the child you're feeding isn't your own, don't hesitate to call the child's parents for suggestions.